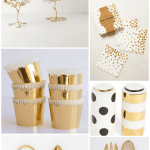 Confession of a wrap-aholic: Sometimes I spend more on gift wrapping materials than I do the actual gift… don’t judge me for this, I just want you to have pretty things. Be honest though, do you not reach for the craziest wrapped present under the tree first? 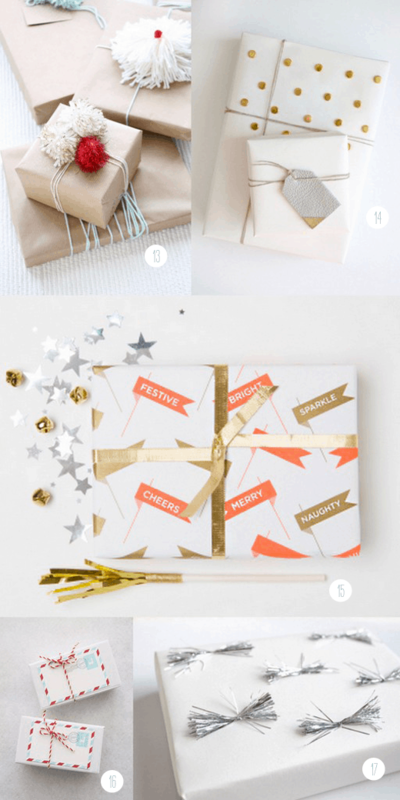 So do I, which is why I’ve compiled a not-so-short list of my favorite recent gift wrap DIY’s, products, and inspirations to make sure that your gift is the one everyone is itching to open. 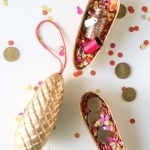 These ideas are stunning and oh so clever! 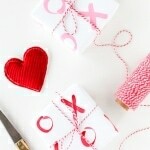 Love the red and white striped twine, like a candy cane! Great ideas! I can’t wait to start gift-wrapping (something I usually hated doing in the past). Especially your pom pom gift wrap! Love all of these!!! And I agree…I think I spend more on the outside of the package than on the inside. I’m glad I have good company for this, then! I love the ideas, but you’d hate me for this – I prefer to put the gifts in a paper gift bag. That’s my way now. Really ashamed of my laziness…. It’s been years since I have thought things through before ‘wrapping’, so to speak, since I don’t ‘wrap’ anymore. I love all of this! 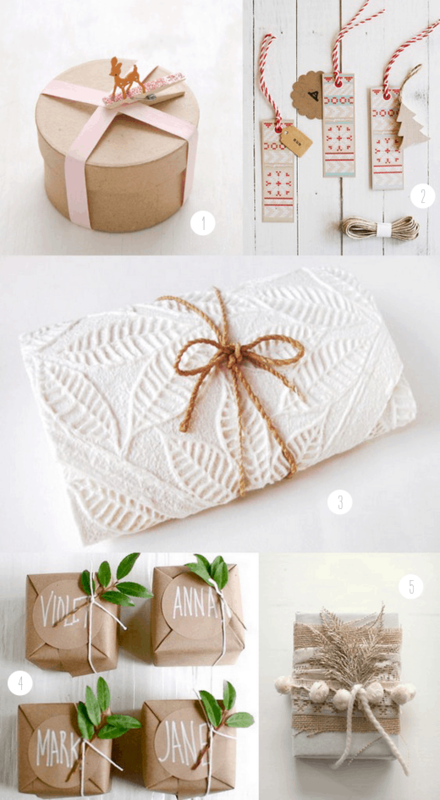 Such great ideas for gift wrap. It’s always fun finding new creative ways to give gifts. Just like with a great meal, presentation is key! 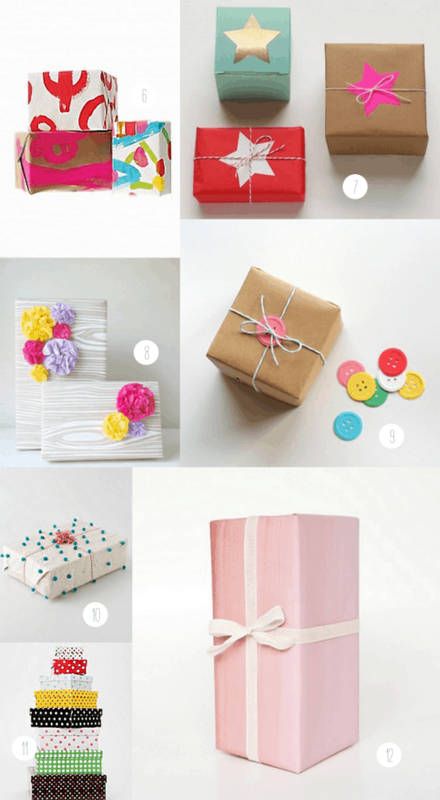 Gorgeous round up of some gorgeous gift wrap ideas!